Dr Jason Temelkovski has a Bachelor of Science, from University of New South Wales in 1996. A Bachelor of Medicine and Bachelor of Surgery at the University of Sydney in 200. 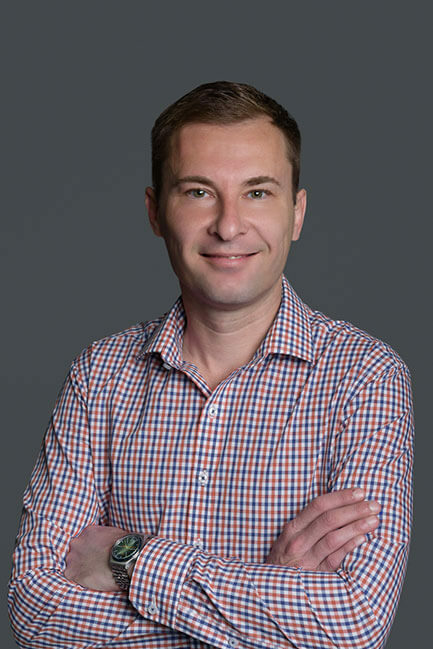 Dr Temelkovski has past experience in many specialties, including emergency medicine, general surgery, general medicine and Neurosurgery. He is thorough and considerate and wants the best outcome for his patients.